Resin Bound Drive are suppliers and installers of permeable Resin Bound products throughout the UK, supplying Resin Bound Drives, and Resin Bound Driveways. Resin Bound Drive provide a full hard and soft landscaping service, which also includes project management from conception, through to the design, infrastructure and completion stages. Resin Bound Drive also undertake all necessary groundworks. 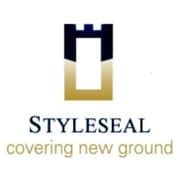 StyleSeal are leading the way with our permeable resin bound surfacing solutions. We also provide both commercial and domestic services. Please visit our commercial site for commercial enquiries and examples. A permeable resin bound driveway allows water to drain away through to the water table, preventing run off. A permeable resin bound driveway gives a property kerb appeal, adds value, and does not impact on the environment. 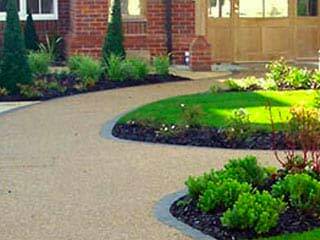 Why not give your garden a make-over by installing a permeable resin bound pathway. 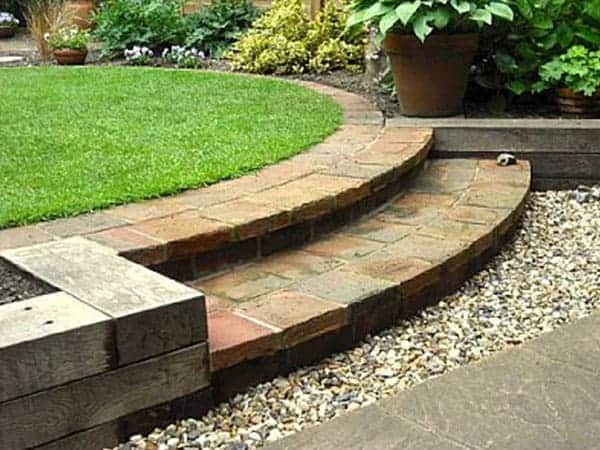 We can help you create a beautiful bespoke long lasting garden pathway of any size, shape and design that is suitable for any application. With their ability to withstand harsh weather conditions and heavy use, bricks are the natural choice for driveways, paths and patios where a traditional aesthetic is essential. Resin Bound Drive are Professional Suppliers and Installers of Resin Bound Drives, Driveways, Paths and Pathways. A beautiful resin bound permeable drive, patio or simply a garden path is the ideal way to add real kerb appeal and value to your property, refurbish your existing surface (subject to survey) or install from scratch – we can carry out the complete project. Our experience in designing and installing permeable resin bound products are second to none which means you’ll get the driveway, path or patio of your dreams, on time and on budget. Whatever your style traditional or contemporary, straight or curved we can design and install a new surface in almost any colour you wish. Our resin surfacing systems offer you complete flexibility with a wide range of colours, textures and surface finishes to suit your property. We offer exceptional value for money with a top quality seamless service and after sales package. We are delighted to make our knowledge available to help you find exactly what you’ve been looking for; our advisers are available at a time to suit you. Please call us for more information on what we can do to enhance your property. 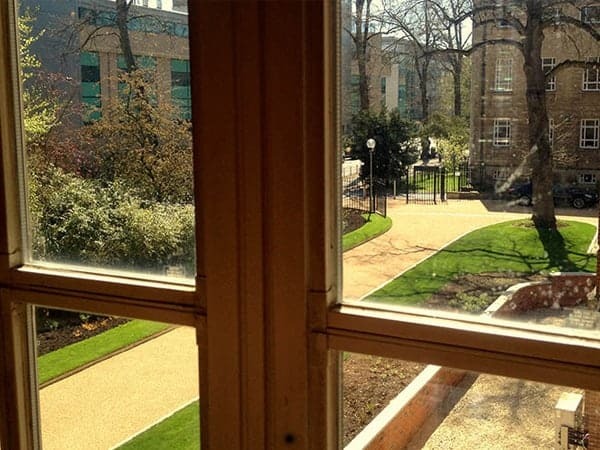 We’re pleased to quote for our permeable resin bound products anywhere in Norfolk, Suffolk, Essex, London, Norwich, Cambridge, Lincolnshire, Northamptonshire, Leicestershire, Derbyshire, Birmingham, Staffordshire, Corby, Bedfordshire, Buckinghamshire, Hertfordshire, Sussex, Kent, Wiltshire, Gloucestershire and throughout the UK.